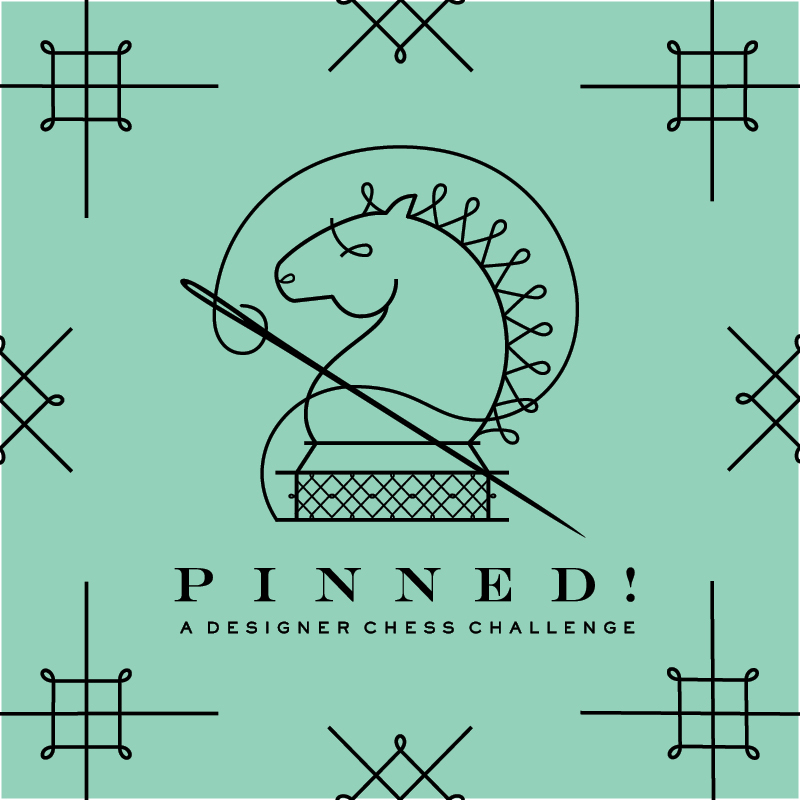 On August 1, join us for the opening ceremony of the 2017 Sinquefield Cup and unveiling of the winning design from Pinned! A Designer Chess Challenge. An unforgettable night of fashion, chess, and music, featuring national DJ and fashion designer Timo Weiland.